Found this retro fan at a vintage store for $10. Took it apart, cleaned it up, and spray painted it pale matte pink. I also put a fresh coat of silver on the grate. Turned out awesome! 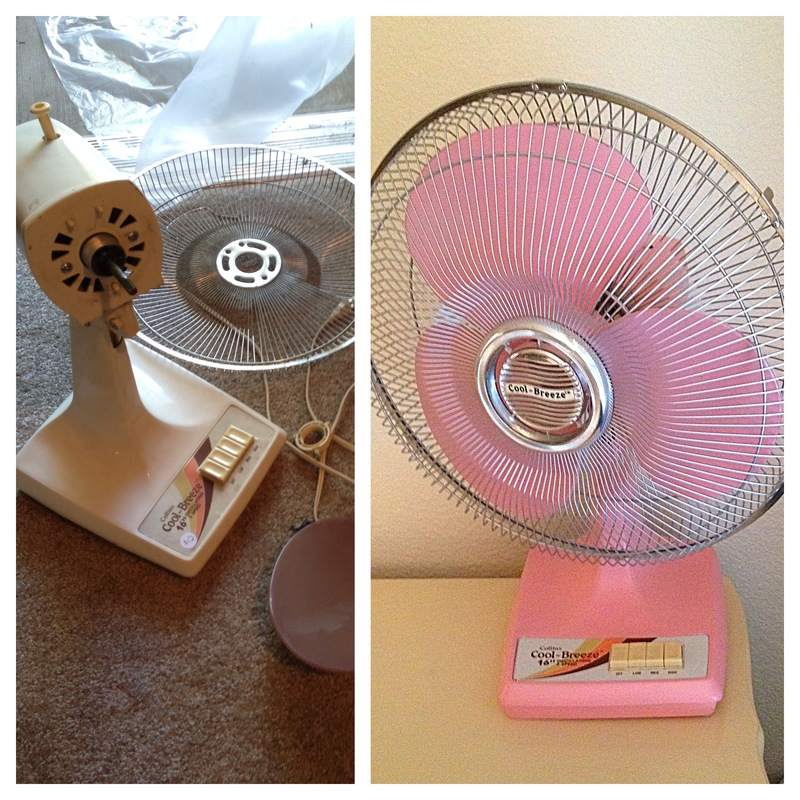 This entry was posted in crafty project and tagged craft, hobbies, new, pink, project, retro fan, spray paint. Bookmark the permalink.